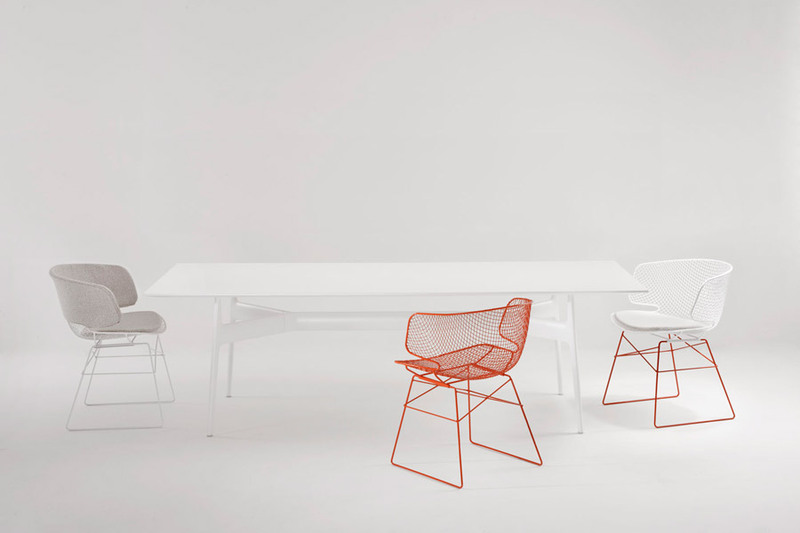 ARACNE, THE BALANCE OF A FLAWLESS, GRACEFUL STRUCTURE. 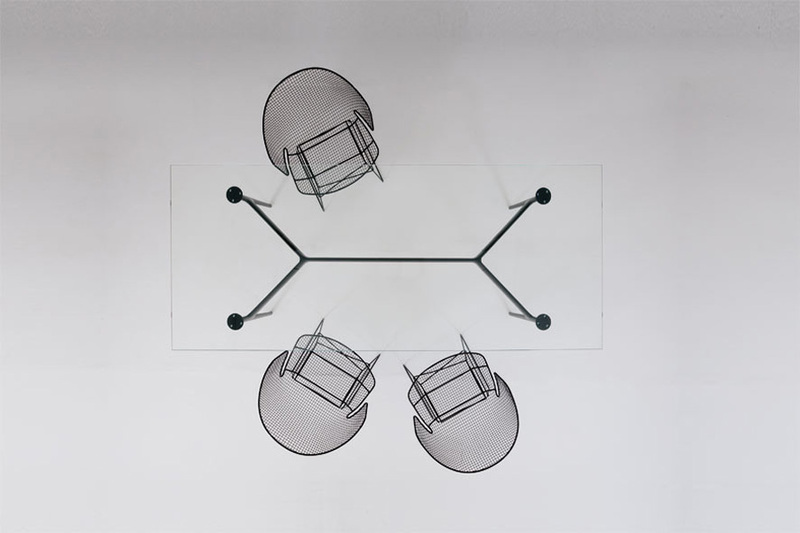 The distinctive feature of the Aracne tables is their supporting structure, whose design recalls the shape of a spider. The components of the structure, in die-cast aluminium and extruded aluminium (35% recycled), are available in three different colours. The components of structure are easily assembled using only four screws and the full modularity makes it possible to create a wide range of shapes and sizes. 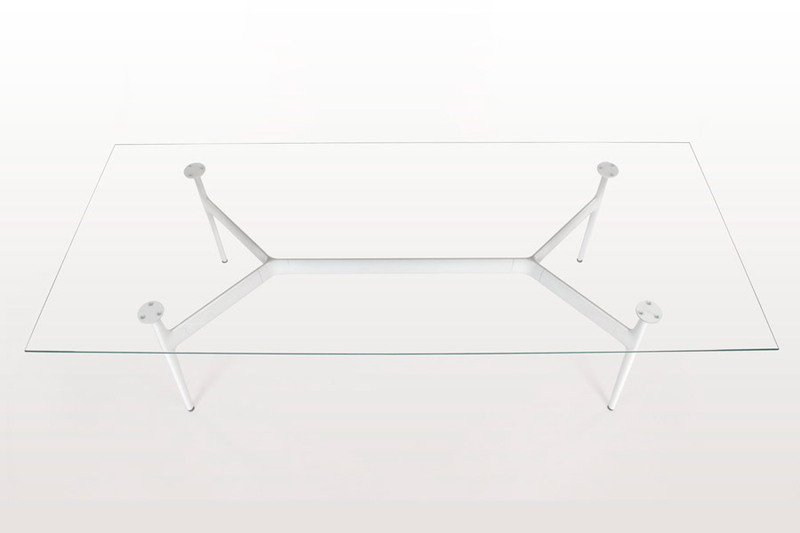 For all Aracne tables, the top is available in: MDF painted, ultra-clear glass, or smoked glass. 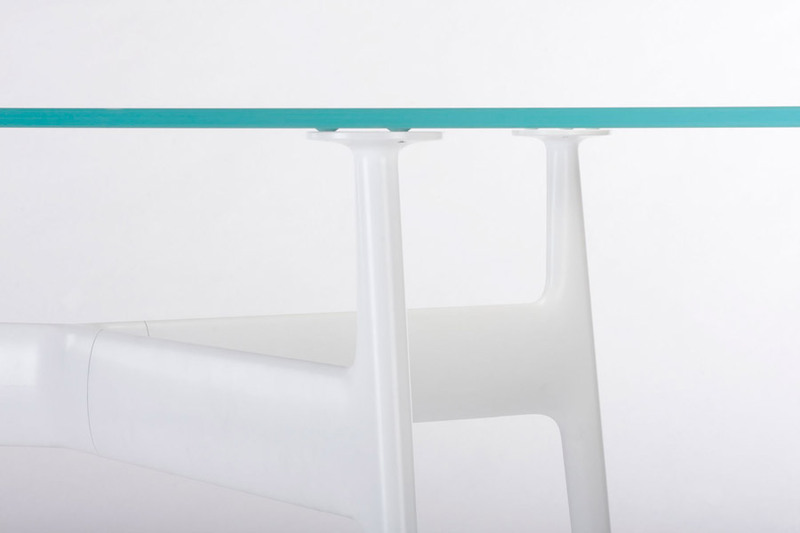 The product’s flexibility also lies in the possibility of matching the structure and the top according to the customer’s desired colour combination. 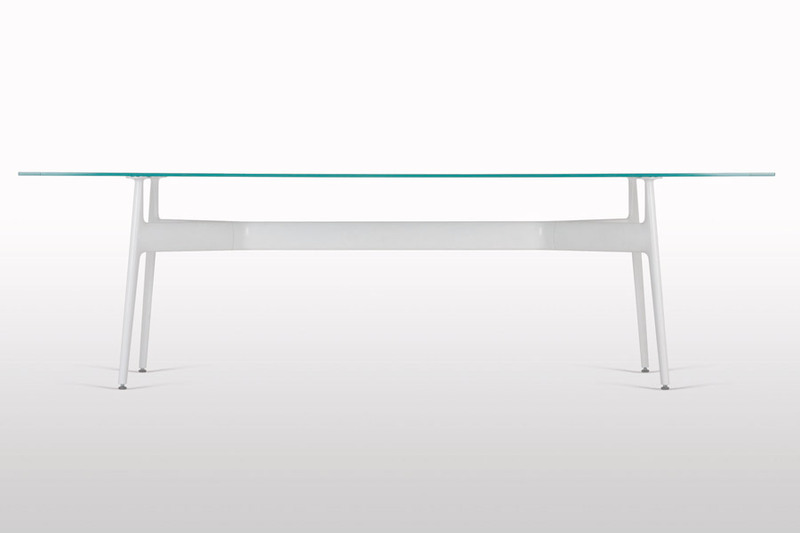 The Aracne table with the glass top is also suitable for outdoor use.